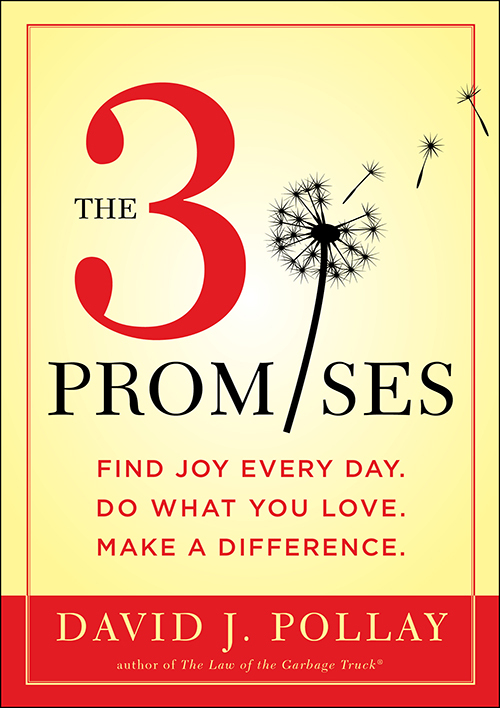 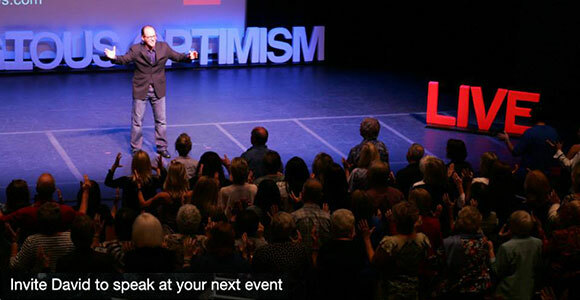 In The 3 Promises David explains how making three simple, daily promises to yourself – Find Joy Every Day, Do What You Love, Make A Difference – can create a life filled with joy, career satisfaction, and the power to positively impact other people's lives. 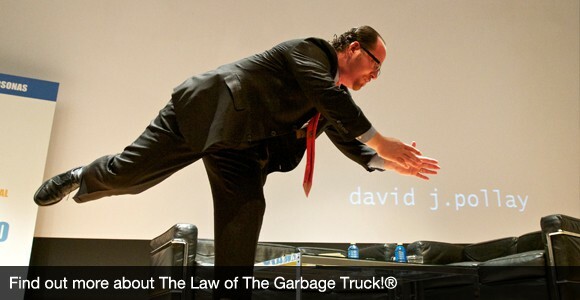 After years of practicing positive psychology in major corporations with people from over 100 countries, David learned a simple, universal truth: engaging in fulfilling activities on a daily basis is what truly leads to happiness. 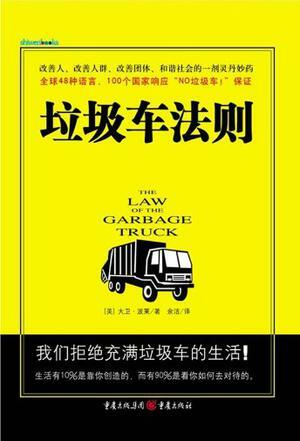 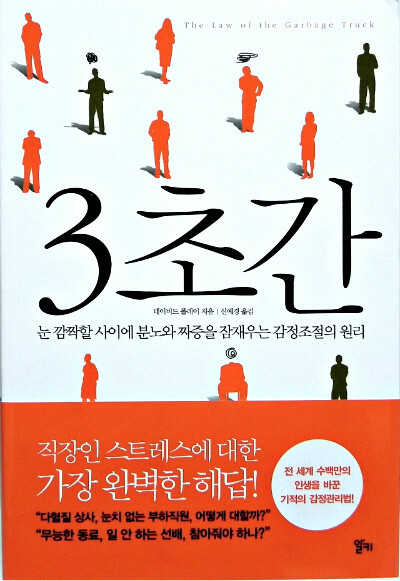 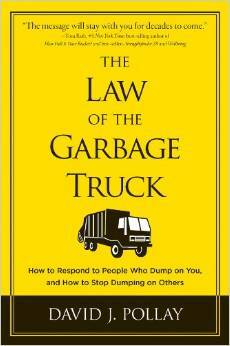 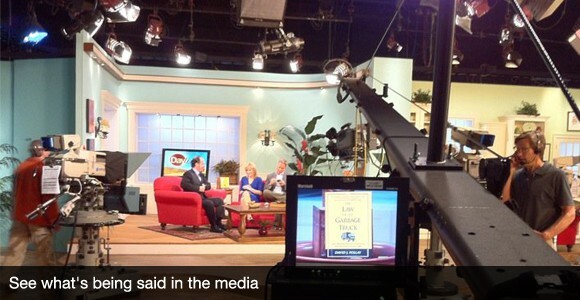 David’s best-selling book The Law of the Garbage Truck is revolutionizing the way people relate to each other personally and professionally. 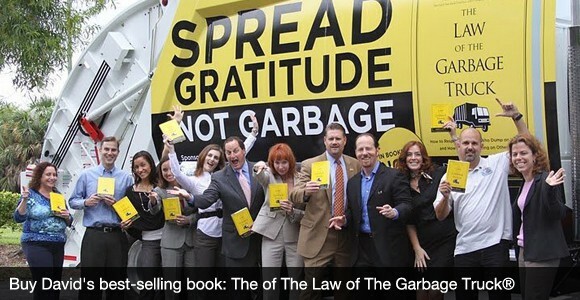 “The Law” has been endorsed by psychologists, educators, hall-of-fame athletes, Las Vegas entertainers, spiritual leaders, and CEOs. 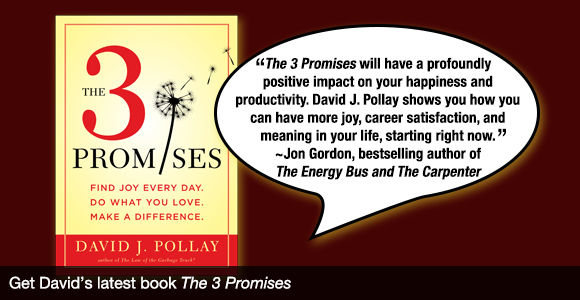 David’s “Happiness-based Leadership” program is increasing the engagement and productivity of organizations and individuals around the world. 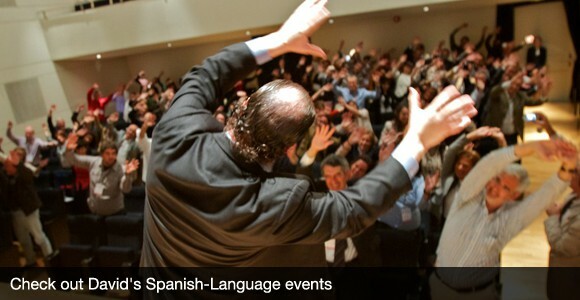 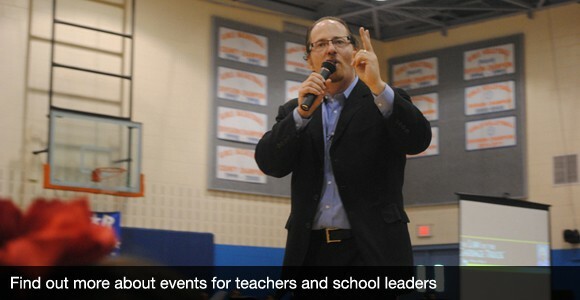 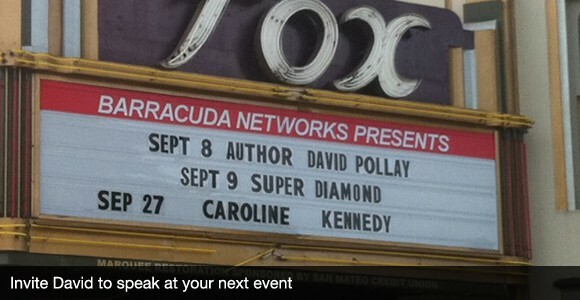 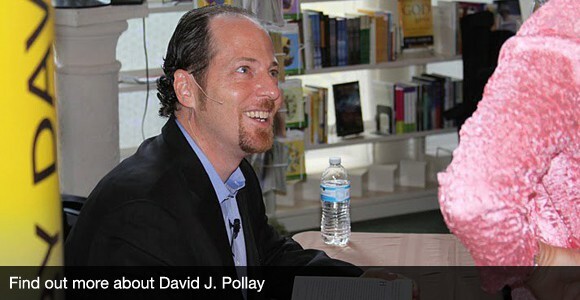 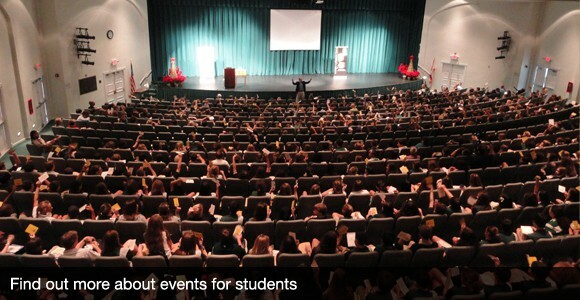 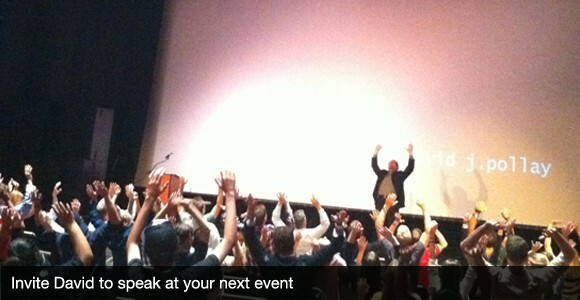 David J. Pollay is on a mission to increase success, happiness, and civility in the world. 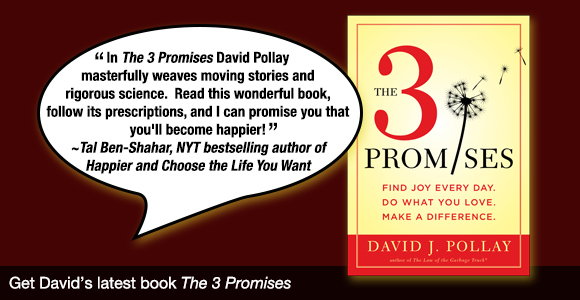 He is committed to helping people live fulfilling lives every day.